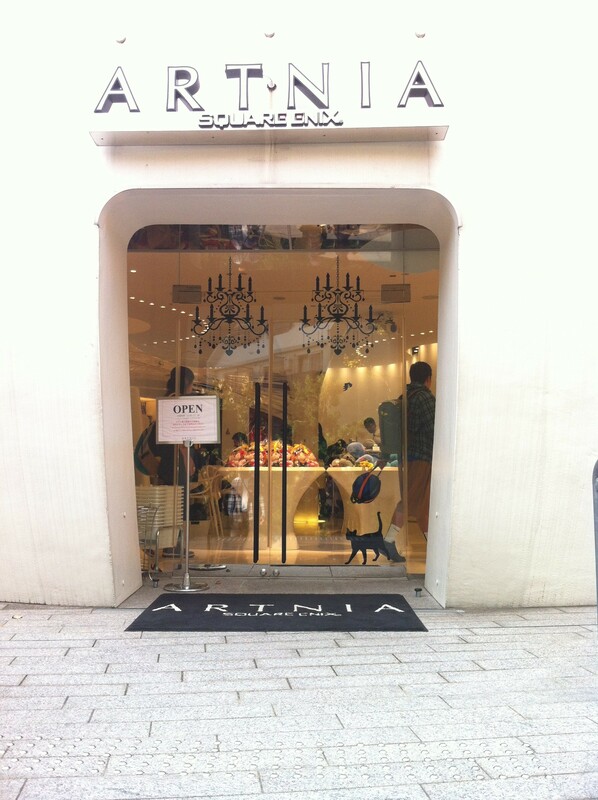 We’ve been to Artnia a few times now. Out of the video game related cafes, Artnia is one of the ones that I like the most. I’m not a gamer (though my partner is), but I can still appreciate a good themed venue and decent food. 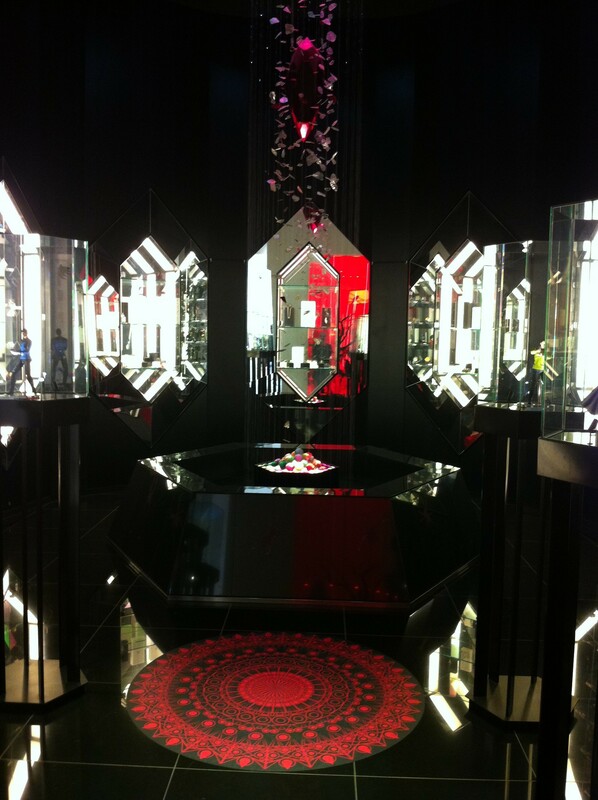 When you first walk in, you’ll be standing in amongst the merchandise. 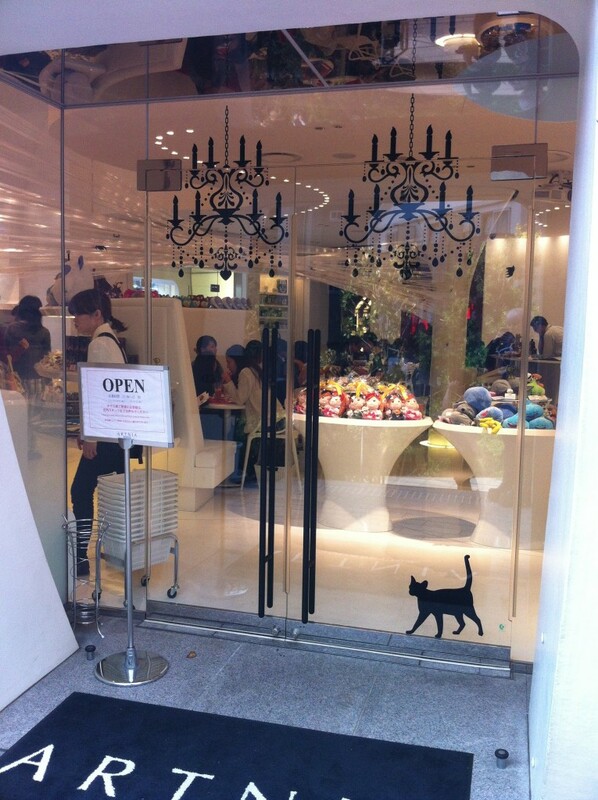 This part of the store is known as the ‘Fancy Area’. Go a little further, and you’ll be in the ‘Cafe & Bar Area’. 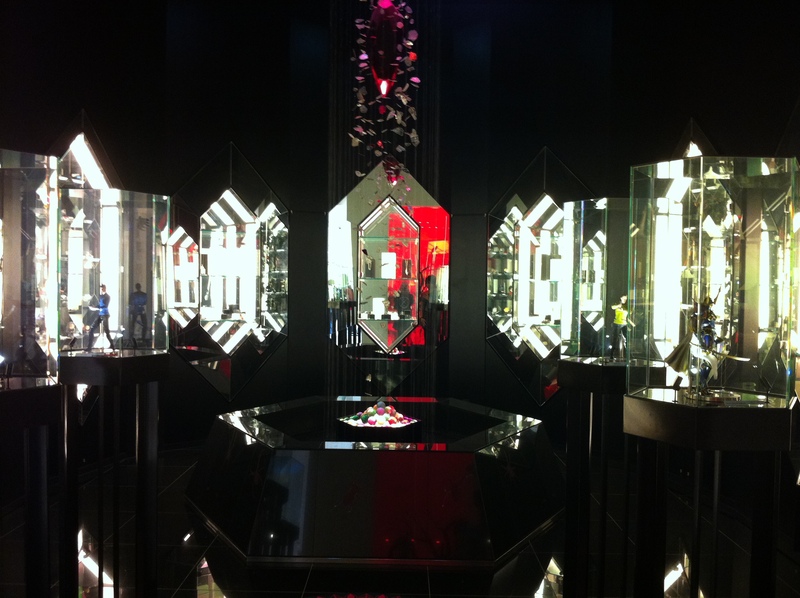 Walk into the room just past the cafe and you’ll find yourself in a beautiful display (featuring more Square Enix merchandise, of course). This back room is known as the ‘Luxury Area’. According to their website, the name Artnia is inspired by the words, ‘art’, ‘area’ and near’ as it’s “an area that serves as a bridge between [their] goods and [their] customers”. 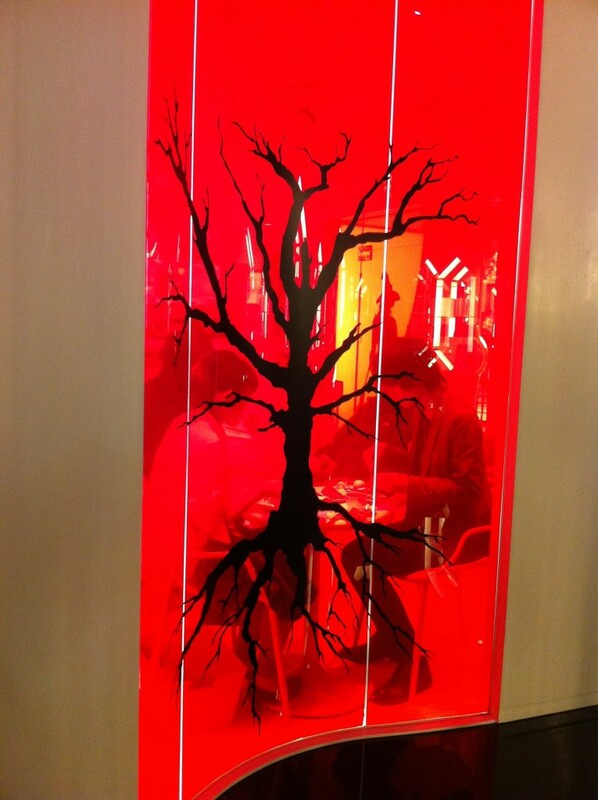 Like most themed cafes, Artnia sells alcoholic beverages. However, you can’t order these until 5pm. Cocktails are based on summons and materia – something that will of course make more sense to Final Fantasy fans, and no doubt taste good to anyone. The savory food itself is less ‘themed’ than you’d find at some themed restaurants, but it is quite good. 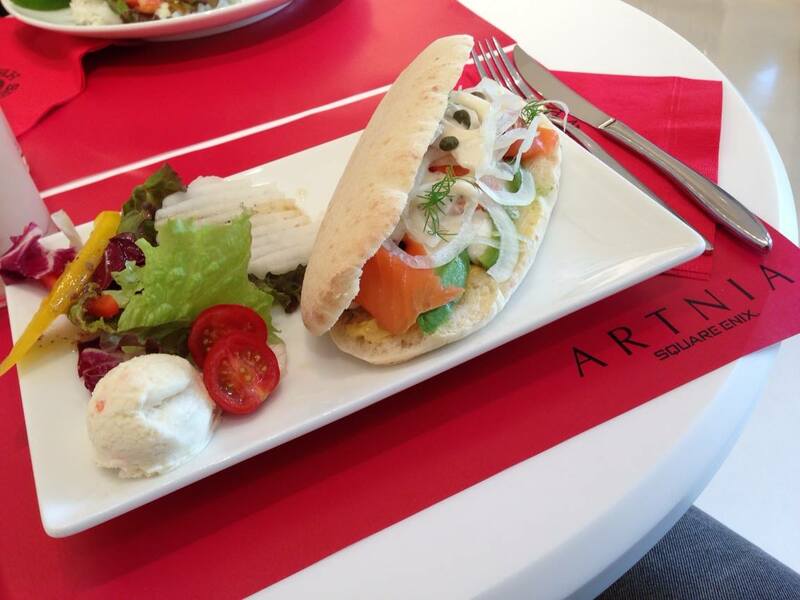 I’d rather have a nice meal than an average themed one any day, and Artnia is good for a light lunch. If you’re really into themed food, though, the desserts – particularly the pancakes – are themed. You can sit inside, or there are a few tables outside too. The first time we went, we sat inside. The second time, we sat outside and were offered blankets to put over our laps as the wind was a little chilly. 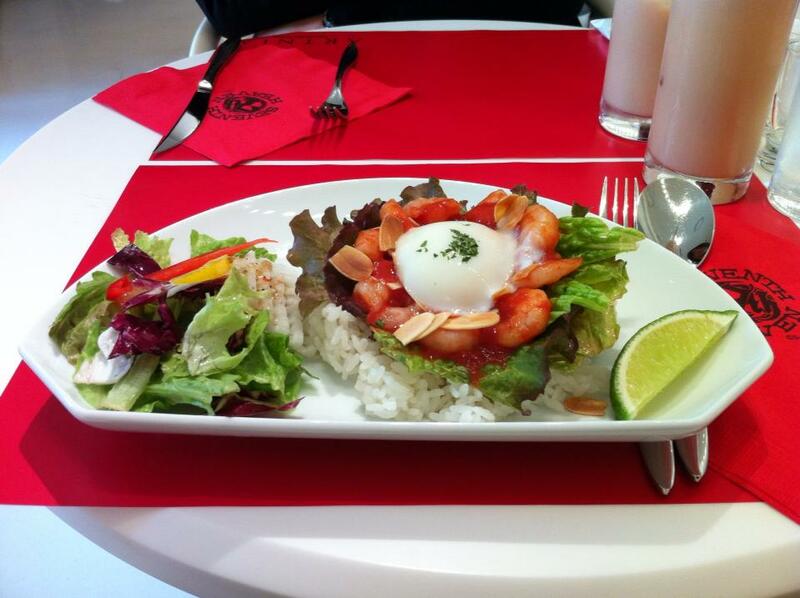 Rice with shrimp – 820 Yen. I ordered this during my first visit to Artnia, and would definitely consider getting it again. Salmon & avocado roll – 880 Yen. Also very nice, and another dish I’d get again. 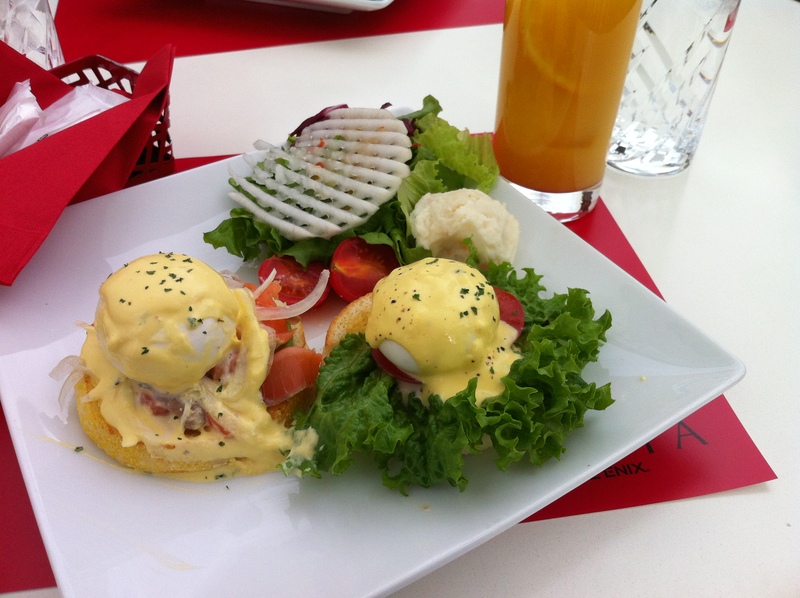 Eggs Benedict – one comes with smoked salmon and the other with ham. I didn’t want ham with mine, but Japan being a place where rules are rarely broken, they were willing only to take the ham out and would not consider letting me have a second tiny slice of smoked salmon in my other one (of course, they were more than happy to charge the full price for my hamless meal!). Ham vs salmon aside, it was very nice. In fact, I have yet to eat something there that I wouldn’t recommend! Overall, I do like Artnia as a place to stop in for a light meal (and of course an opportunity for my partner to stock up on Square Enix merchandise). That being said, last time we went, the service was slow, and when they finally brought out our food, one of the eggs had slid off the muffin, so they whisked it away and brought it back a few minutes later. Personally, I’d prefer my meal hot and served in a timely manner, even if the egg is only next to the muffin… Sometimes following the rules is detrimental to the customer’s experience, and rules in Japan is a topic that I’ll be covering in a future post. 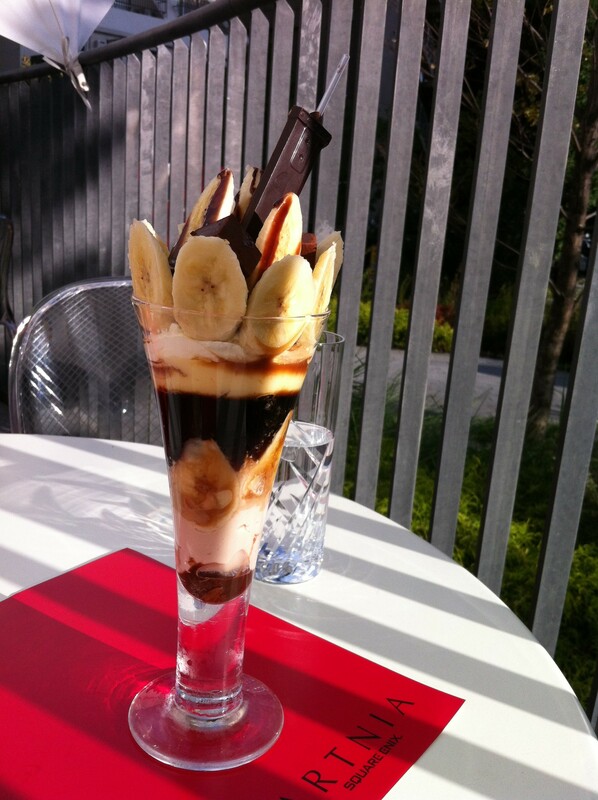 They also forgot the parfait that we’d ordered for dessert. We pack a lot into our itinerary, and that afternoon we were in a hurry to get to the Robot Restaurant, so it wasn’t ideal to be kept waiting twice. 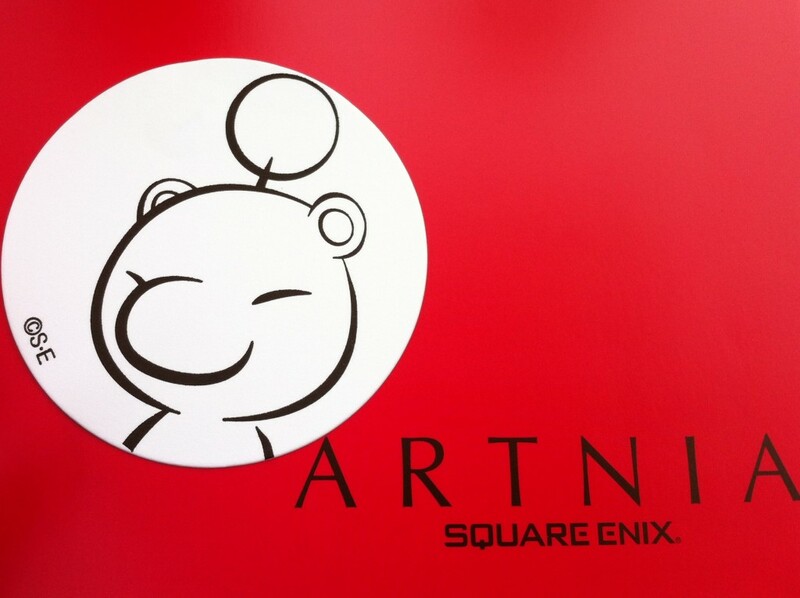 That being said, they were apologetic and quick to bring out the parfait once we reminded them, and I would still recommend paying Artnia a visit, especially if you’re a fan of anything by Square Enix. 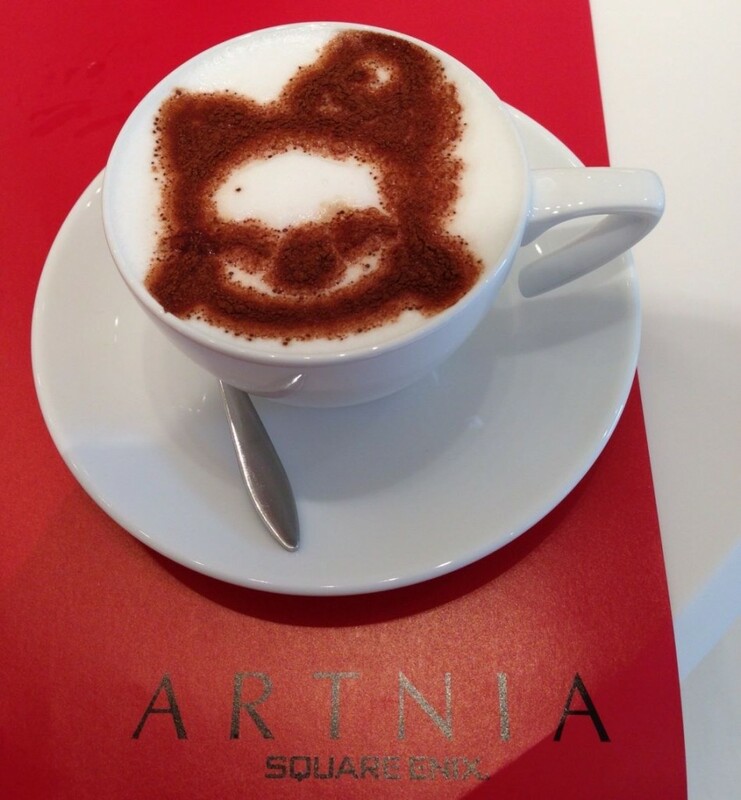 Unlike some themed cafes which hand out coasters liberally but at random, Artnia lets you choose between Final Fantasy and Dragon Quest coasters, but if you want one then you absolutely must purchase a cold drink (eg juice, cocktails) – non-negotiable. A cappuccino will not come with a coaster, even if you ask politely. No bending the rules for anyone! The cocktails sound interesting, and we’re hoping to go after 5pm next time so that we’re able to try them. Both times we visited were before 5pm, so no cocktails available. Check out the menu on their website for more information. There are several different ways to get to Artnia, including a couple of suggestions on their website. We stay in Shibuya and catch the Yamanote Line (three stops) and exit out of Shinjuku Station. Getting out of Shinjuku Station is a little daunting as it is very confusing, but once you’re out, aim to walk down the street that has Takano Fruits, Gucci and Coach. If you’re walking in the correct direction, you’ll pass these on your right. 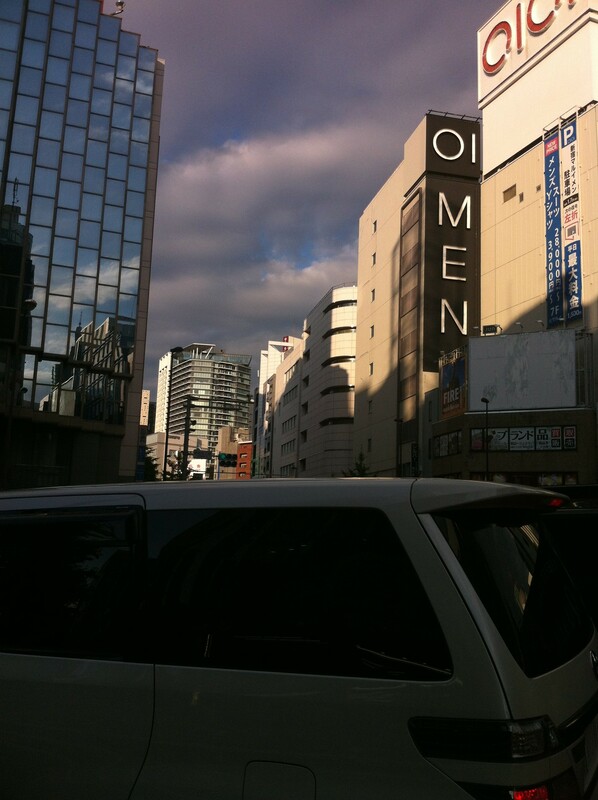 You’ll also see a Uniqlo on your right (keep walking) as you approach Isetan, which will be on the corner on your left. 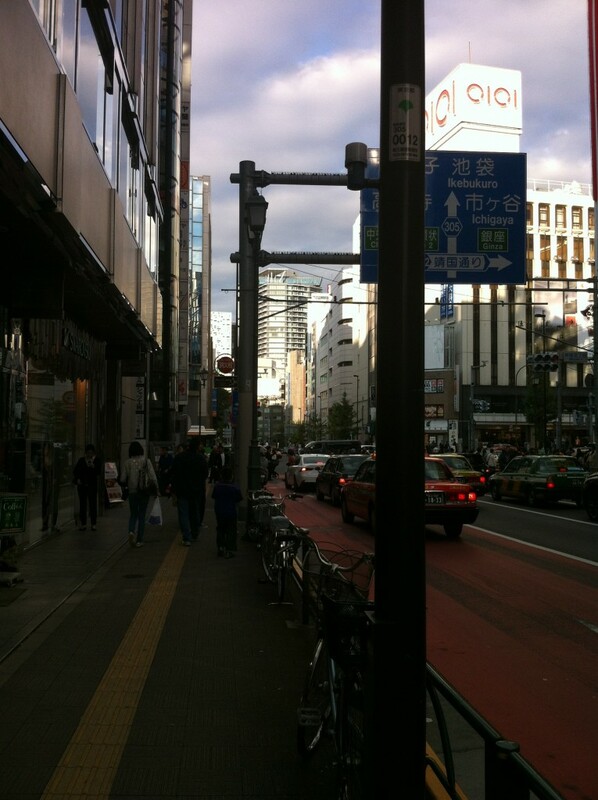 Walk to the intersection and turn left at Isetan, and then walk down the main road past it. 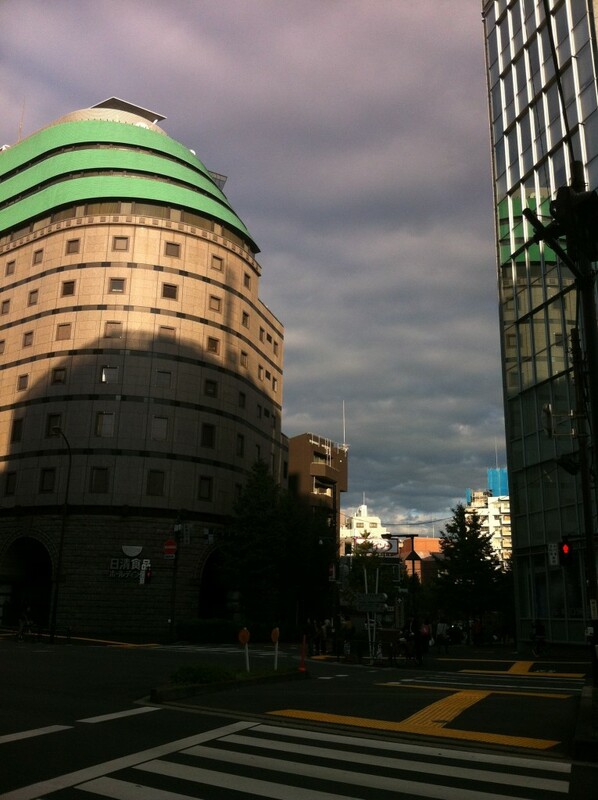 There is more than one Isetan building, but the one I’m talking about is the big, old, fancy looking one. After a couple of minutes you should see the big OIOI and OIOI MEN buidings to your right. There’s a white building in the distance that you need to pay attention to at this point. 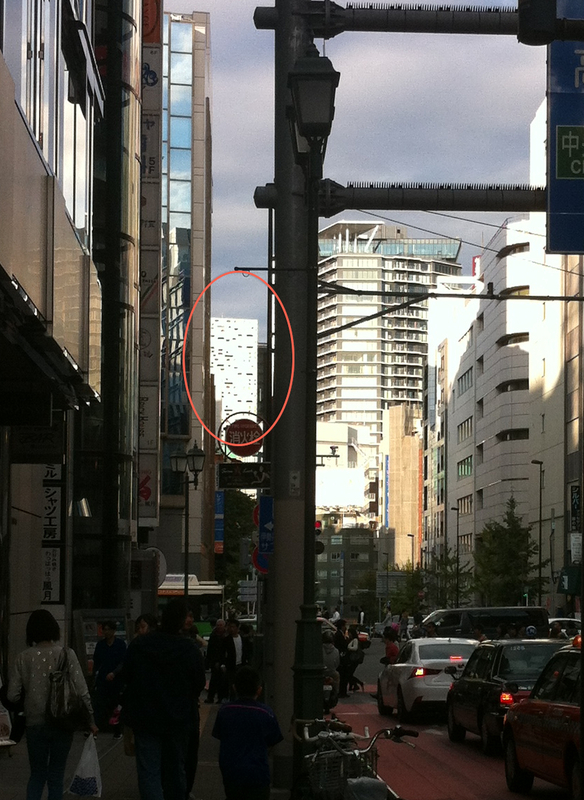 I’m going to show you a clearer shot of the OIOI buildings, and then a close-up of the important white building. 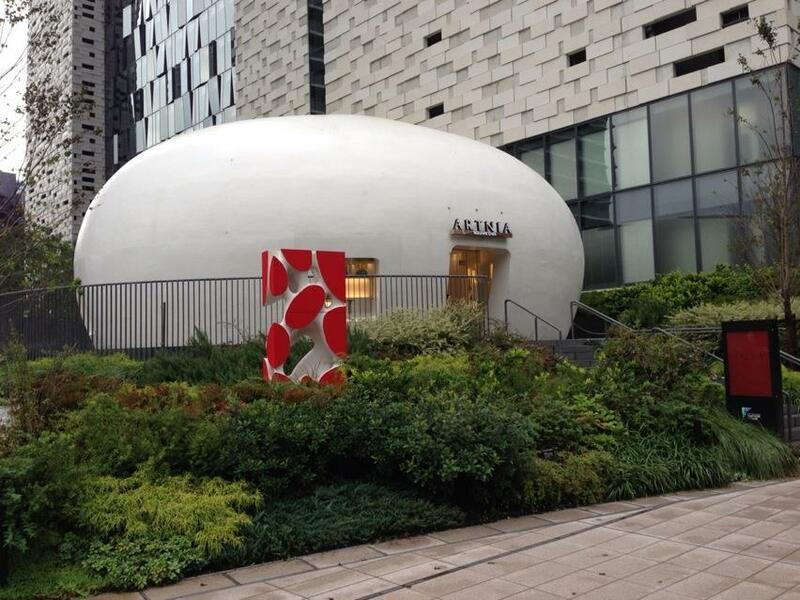 Here’s a close-up shot of that white building. See it? The windows are kind of oddly shaped. Keep an eye out for this building – you’re heading in the right direction. Continue to head toward it. 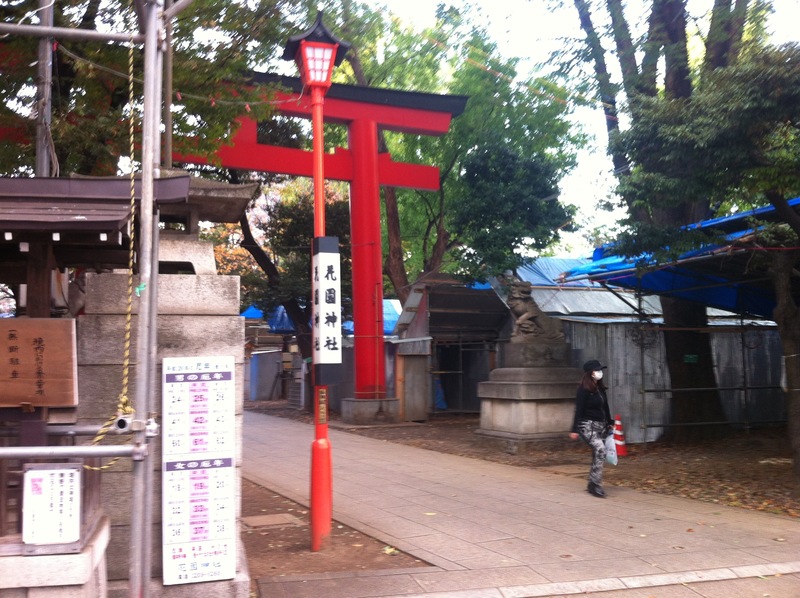 Soon you’ll pass a shrine to your left. You won’t miss the big red gate. Keep going. When you get to this spot (you won’t miss that big building with the green roof), turn right at the crossing and walk down this smaller street. Keep going for a few minutes until you get here. You’ll be walking through a quieter area with trees by the side of the road. Remember that white building with the oddly placed windows that I told you to keep an eye on? Artnia is just below it. Note to anyone who finds that Japanese clothes are often a little small: t-shirts for men here only come in small-ish sizes and they won’t let you try them on (not even over your clothes). Pingback:Menjelajahi Beragam Themed Cafe di Jepang - Japanect Inc.